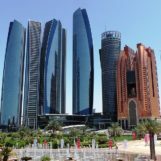 The Dubai International Financial Centre (DIFC), a special economic zone in Dubai and a financial hub in the Middle East, Africa and South Asia (MEASA) region, launched a US$100 million Fintech Fund in November 2017 to accelerate the development of fintech and provide promising startups with financial support. 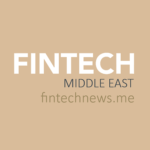 Targeted at startups with a product or solution that would “positively and significantly impact the financial services sector in MEASA,” the DIFC Fintech Fund aims to stimulate fintech innovation and investment in the region. 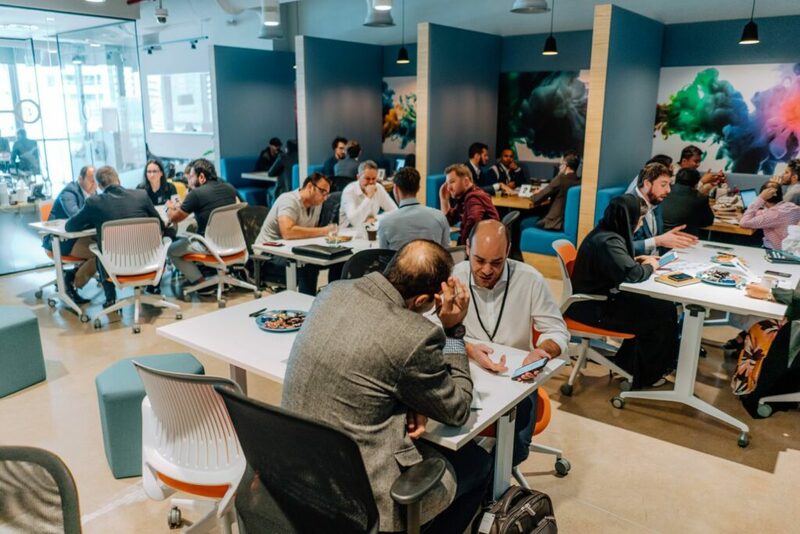 The DIFC Fintech Fund targets growth stage startups and entrepreneurs seeking to have a presence in the MEASA region or with a presence in the MEASA region, and which have tested, cutting-edge products or solutions that have experienced success in other markets. The fund is designed to help them scale their businesses. To apply for funding, entrepreneurs must complete the application form online, which includes stating how much revenue the company is generating and how much funding they are looking for. They also need to attach their business plan. After submitting their application, the DIFC team will review and assess whether the company’s product or solution is financially viable, feasible in terms of the legal and regulatory framework, and relevant to potential partners and investors within the DIFC ecosystem. 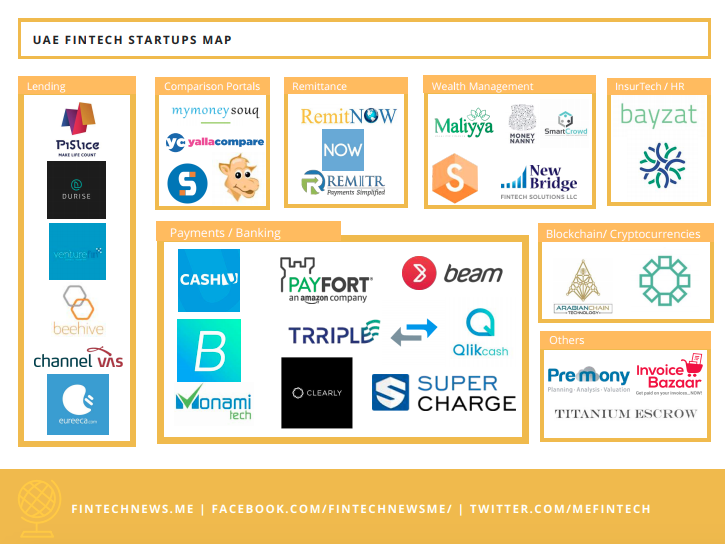 In the past years, the DIFC has focused its efforts on establishing a favorable environment for fintech innovation, launching in 2017 the first regional fintech accelerator and hub, Fintech Hive, introducing tailored licensing regimes and regulations, and offering a collaborative workspace. 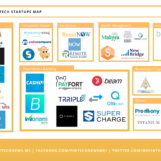 Fintech Hive at DIFC has a network of strategic partnerships of more than 10 fintech hubs and organizations in various parts of the world including Saudi Arabia, Bahrain, Turkey, Italy, the Netherlands, Hong Kong and Singapore.